Regional Championships take place annually in each of the five NSCA Regions. Dates for the Regional Championships are strategically scheduled to minimize the overlapping with other major NSCA tournaments to increase participation at all major championships. 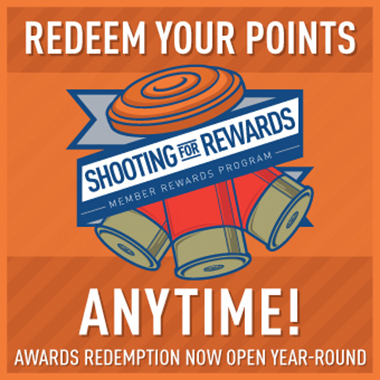 Shooters hoping to make the All-Region Team are reminded that they MUST participate in the Region Shoot to be eligible. Clubs wishing to host a Regional Championship event should see Shoot Criteria/Bidding.